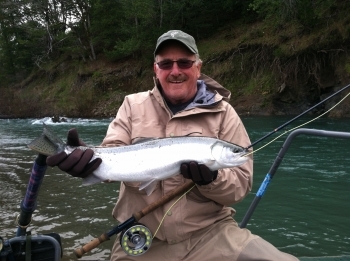 The Steelhead season is winding down...just not quite over yet. It is raining right now with quite a bit of precipitation in the forecast. It is most definitely going to blow things out, but this has potential for bringing in some fresh fish.